For the convenience of our patients, your dentist in Huntsville has linked our necessary patient forms that you’re able to print and fill out in the comfort of your own home. There’s no need to rush while you’re out our office, trying to get everything filled out before your appointment any longer! We encourage our patients to use this method so they feel comfortable and confident in the content of the forms. 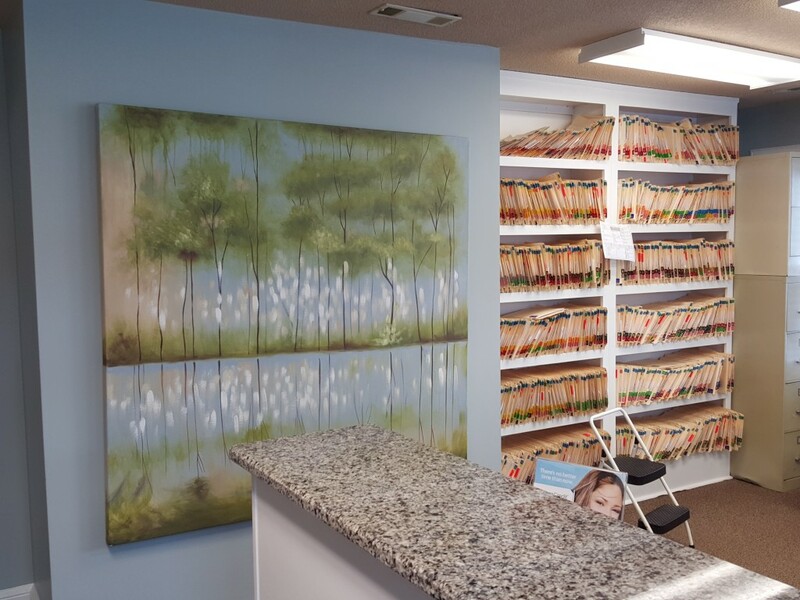 If you have any questions regarding the information on the patient forms, don’t hesitate to give our office a call at (256) 533-6006 and we’ll be able to help you as soon as possible.